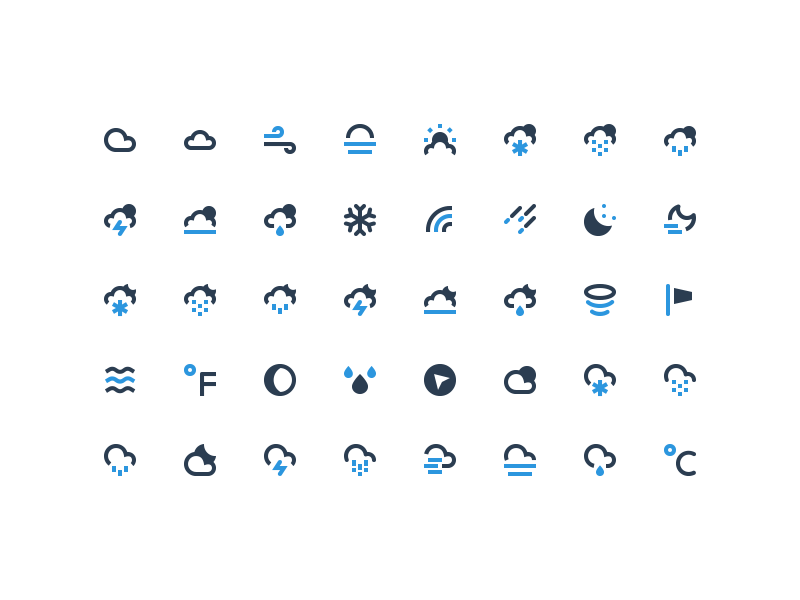 I just updated the last Nucleo category (Weather icons) with the 16px version. 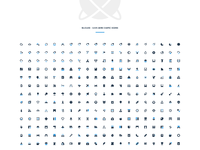 Now we have 1225 mini icons in our library! 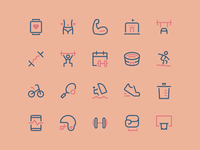 It was challenging to work on such small sizes, but I'm really happy with the result :) Attached you can see all icons.